Scottsdale Springs is a condo community that isn't quite as well known as some of the other communities in Old Town Scottsdale but is certainly a community that you should be aware of. It has a different feel than most of the condos you'll find in Scottsdale due to its large, lush foliage. The community is filled with trees that keep the condos cool during the day and provide shade for residents to enjoy their balconies throughout the afternoon. This condo community offers some lower priced options as opposed to many of the communities in Old Town Scottsdale but is full of amenities and benefits of living. Scottsdale Springs sits in a great location; a block south of Indian School road and a block east of Miller Road. This Old Town condo community backs up to the Continental golf course. 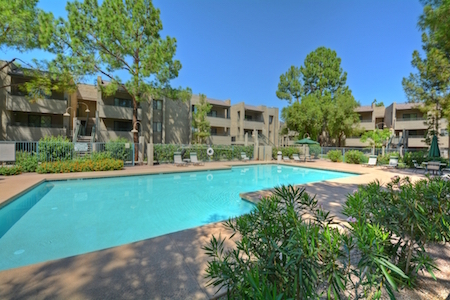 Scottsdale Springs condos are walking distance to all of the Old Town Scottsdale shops, restaurants, and entertainment venues. A block away is the Fry's grocery store for extremely convenient grocery options. Fry's also offers a full selection of wines, beers, and liquors. There is also a CVS Pharmacy and Sprout's grocery store an easy walk away. Head a few blocks east and you'll hit North Scottsdale Road right in the heart of Old Town Scottsdale. The Continental Golf Course next door is open to the public and provides a very affordable way to get a round of 18 holes in. The community features two pools and spas that are very peaceful and enjoy much of the shade provided by towering trees. There is a fitness center onsite as well. If you're interested in Old Town Scottsdale, AZ Condos such as those at Scottsdale Springs you may also be interested in and Camelback House and Scottsdale Shadows condos for sale. Interested in a Scottsdale Springs Condo in Old Town Scottsdale? If any condos are available in Scottsdale Springs for sale at this time they will appear below. We would love the opportunity to show you any of the condos in this well maintained Old Town Scottsdale community. Please call us at 480-387-3990 or fill out our Contact Form and we will respond within the hour during normal hours. 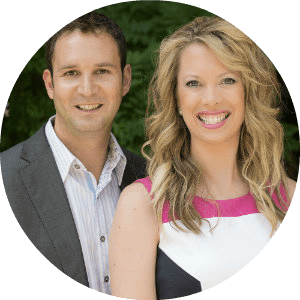 We highly recommend that you Contact Us and we will create a custom search for you that will automatically alert you when new homes come up for sale in Scottsdale Springs. 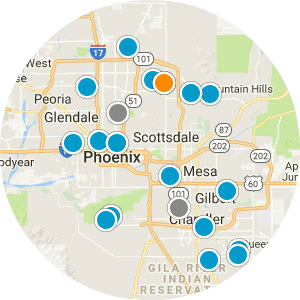 We can also prepare a free report for you that provides all the statistics you want to know about Scottsdale Springs condos including historical data, present market pricing, recent sale prices, and information about Scottsdale Spring's surrounding neighborhood; including other Old Town Scottsdale homes for sale. 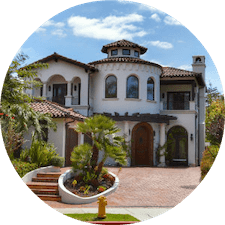 You can also utilize our site to search for all Old Town Homes for Sale or all Scottsdale Condos for Sale.